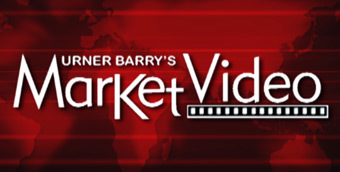 Urner Barry strives to be at the forefront of delivering market news, quotes and analysis with the most effective methods available using the latest in database technology. 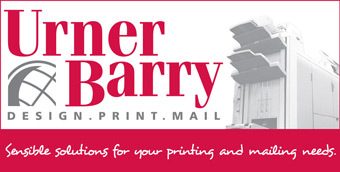 Whether it be in print, on-line, email or video, Urner Barry’s services deliver timely and valuable market news, quotations and analysis to a wide range of customers. 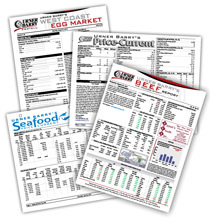 SeafoodNews.com and FoodMarket.com provide protein related news as it happens from external and original sources. Quarterly news magazine for the food industry professional. Sensible solutions for your printing and mailing needs. The top news stories and analysis, available in video format.